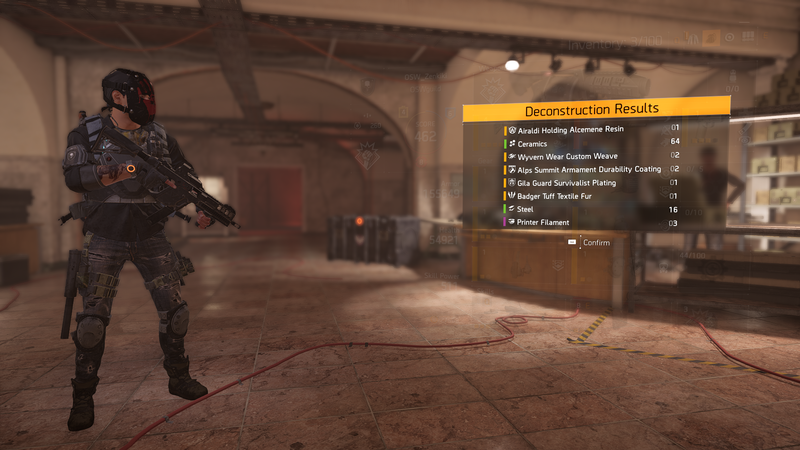 Useful Tips For Getting Started In The Division 2! The Division 2 is a massive game with countless activities to keep you occupied long before you ever reach max level. While the game has a decent amount of tutorials that explain systems in the game, it can be quite easy for new players to get lost in the sheer number of things to do. In this starter guide, we will be equipping you with valuable knowledge so you can get the most out of your time in the game! 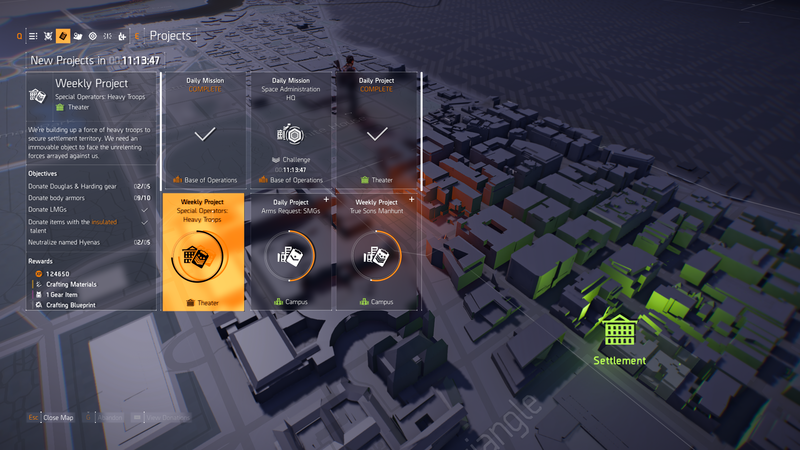 There is a long campaign in The Division 2 that can either be played completely solo or cooperatively. Players who join each other's game will receive shared credit for completing main missions as long as they are at the same point within the campaign, and high level players are free to help out their low level friends because the group will be scaled accordingly. Reaching level 30 will take approximately thirty hours, and I suggest doing so by pushing the main missions whenever they are level appropriate, and cleaning up any side missions in your current area. Completing main missions will award you with skill points that can be used to unlock new skills, but SHD Tech will unlock skill variants and perks. 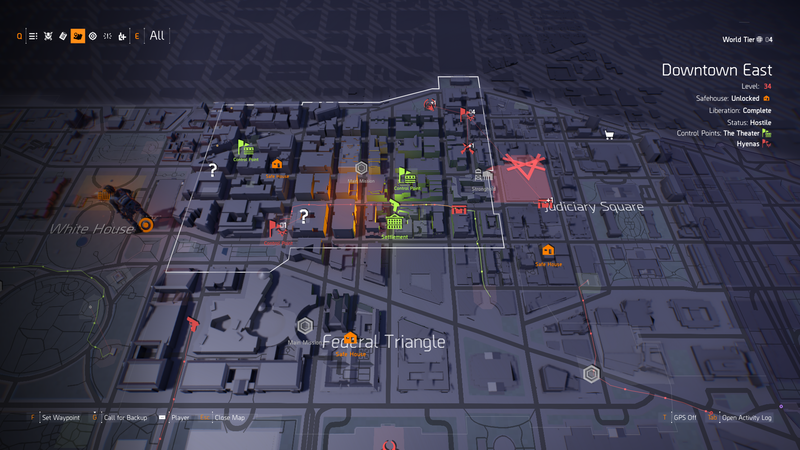 SHD Tech can be earned from many side missions, but there are also hidden SHD Tech caches found throughout the world. You will need to use the laptop within the safe house in each zone in order to gain access to these caches. Additionally, all SHD Tech for the corresponding zone will be shown on your map. I suggest gathering all SHD Tech as it's made available to you, rather than waiting until you reach max level. Choosing between which skills to unlock in which order is completely up to your own preference, but I would suggest unlocking the Fixer Drone initially as it's a great way to keep yourself and allies alive. I would also advise spending your SHD Tech on perks before unlocking variants of individual skills unless you feel that you desperately need to change up your build. When it comes to reaching max level feel free to do side activities as you see fit, but know that they tend to be sub-optimal for experience gain which may slow down players looking to reach level 30 quickly. If you're not looking to reach level 30 quickly, then do as many of the side activities as you want! In particular, I recommend capturing control points as they unlock supply rooms filled with lots and lots of loot! These supply rooms will reset at max level, so there is no reason to keep your greedy hands from cleaning them out when you capture a control point. 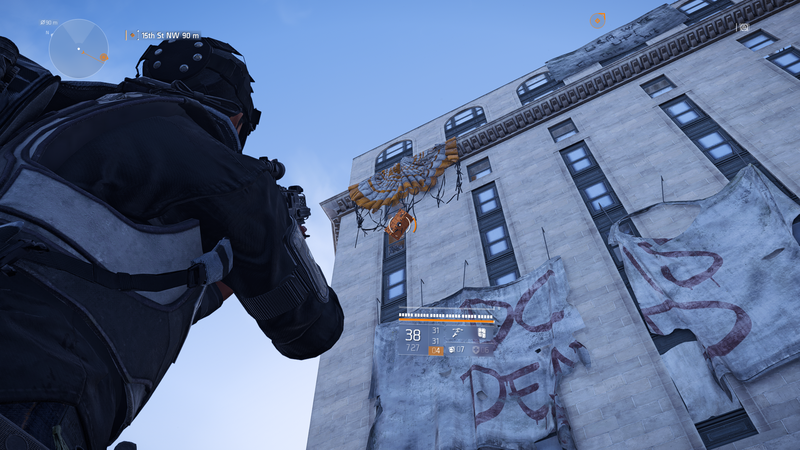 Seeing as The Division 2 is a third-person cover-based shooter, your camera is often pointed slightly down while playing the game; however, there are goodies awaiting players to decide to look up every now and then! Stuck within trees and on other tall obstacles are bright orange containers that have been supplied dropped in, but their parachutes are caught! Shooting these boxes will drop loot onto the ground below them, so be sure to look up every now and then while exploring the world! 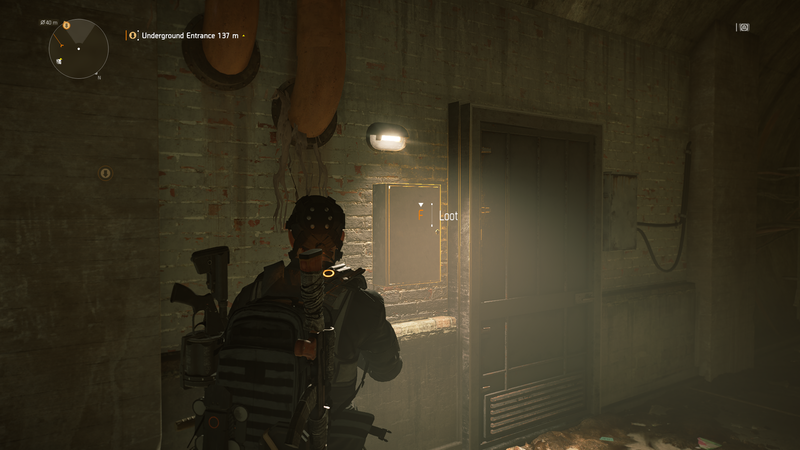 Perceptive players will have noticed a Hyena Cache or two in the Grand Washington Hotel side mission which require a Hyenas Key to unlock. 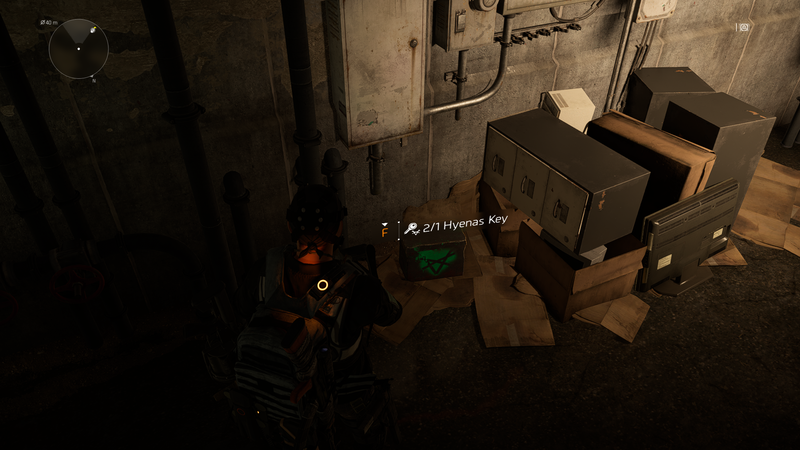 These faction caches drop very good loot but can only be opened using a corresponding faction key. Players may find these keys within the sewers of D.C. in lock-boxes on the walls. The lock-boxes drop a random faction key, but both the lock-boxes and faction caches reset daily. I would suggest holding onto your keys and using them once you hit max level. 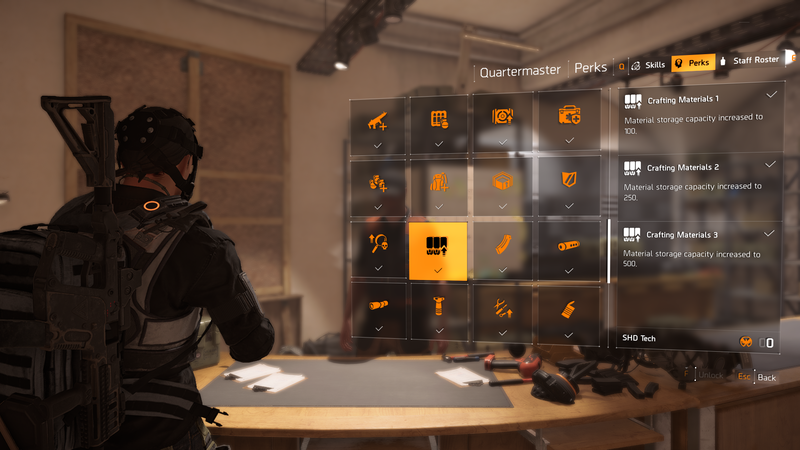 You will pick up countless items while playing The Division 2, and not all of them will be useful. Regarding unwanted items, I suggest marking them as junk in your inventory and mass-dismantling them any time your inventory begins to fill up. Eventually you will max out on crafting resources and will not gain any more from dismantling items. Once you reach this point, I suggest stashing any unwanted items and selling the excess. Any unwanted items can be used for completing projects at the Theater and Campus settlements which will unlock crafting blueprints and reward you with better items. You can donate items to a project without going back to the settlements by opening your map and switching to the projects tab; however, you will still need to visit the settlements to collect the rewards once a project is complete! I suggest finishing any projects that you have available whenever possible. Whenever you return to the White House, visit the crafting bench and craft any weapon modifications you've unlocked. These modifications can be used on all of your weapons, and crafting one will give you an infinite supply of that modification to use. For more information on The Division 2, be sure to visit our Wiki Here! Chris is a content creator on YouTube who covers all things gaming and nerdy! He plays a large variety of games, including competitive shooters and strategy games, but specializes in Role-Playing Games. 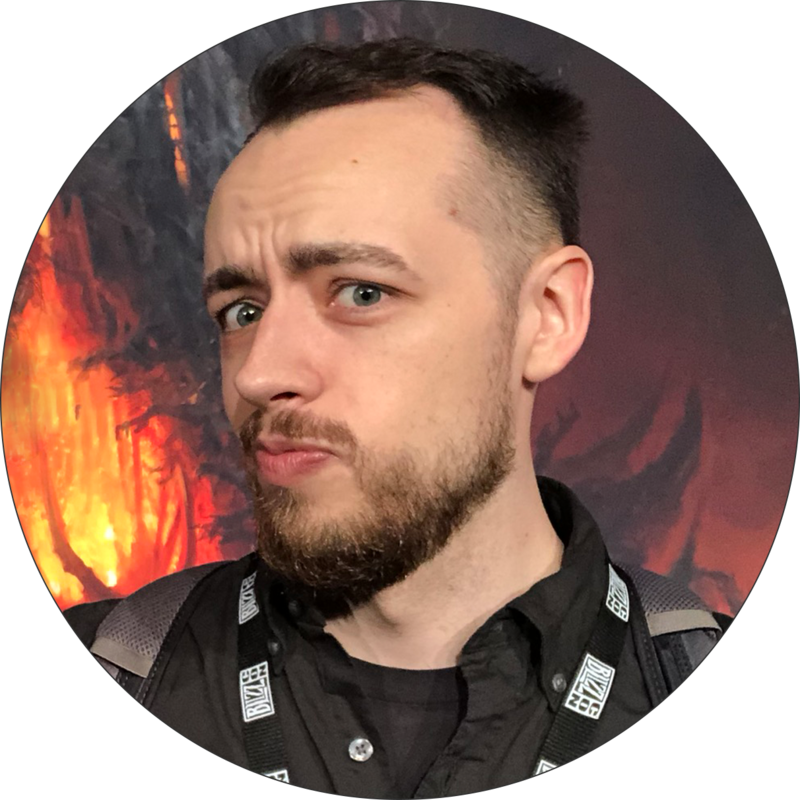 Chris has been creating gaming content for over ten years and is an indie game developer in his spare time. He is also an avid tabletop gamer, and has a +3 bonus to devouring cereal. Survive the Shattered Remains of Midgard in Rend!